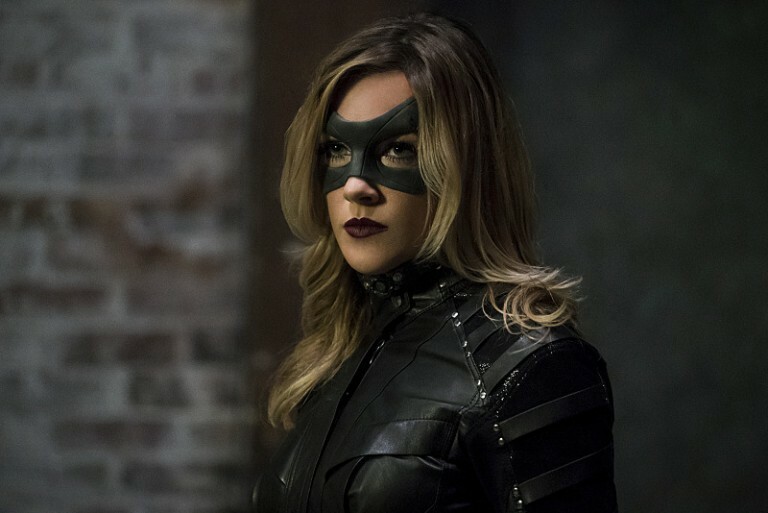 The first TV spot for the upcoming season of Arrow has been released online, and it highlights new foes, new team members, and a memorial to fallen allies. The TV spot also marks the second of the CW superhero shows to receive a promo for their upcoming season, the first being The Flash yesterday. Also like The Flash, Arrow has received its season five synopsis which can be seen below. Arrow returns to The CW on October 5th in its usual timeslot.